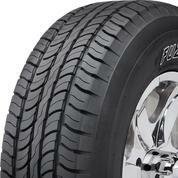 Built for comfort without a loss of performance, this tire delivers true driving pleasure. 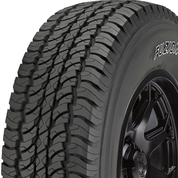 Get reliable all-terrain traction for your pickup or SUV, at a great value price. 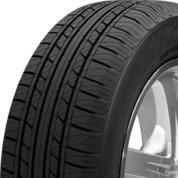 Performance tire traction and handling for your sporty car – without the performance tire price tag. 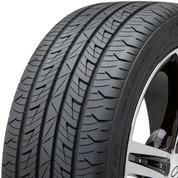 Ready to rumble on-road or off, this tire blends aggressive good looks and tough performance for your SUV or crossover.